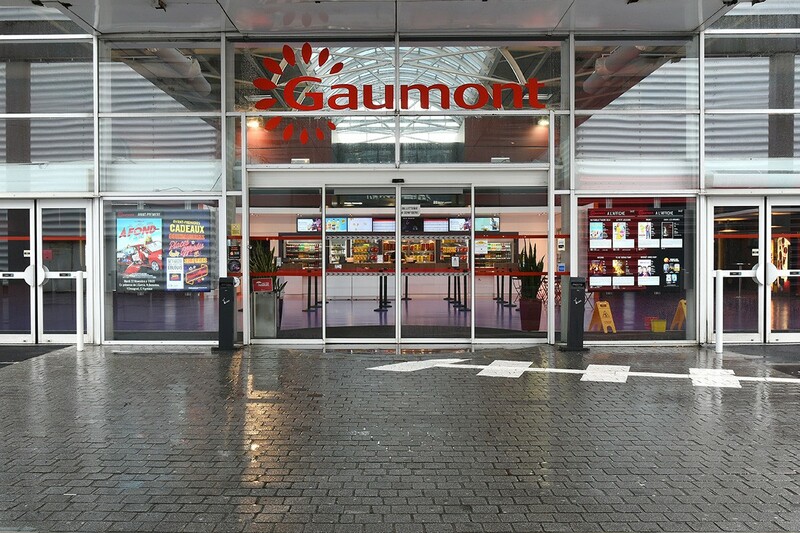 The GAUMONT cinema in the Cité Europe shopping centre welcomes you for a wonderful cinema experience, to discover all the latest showings. 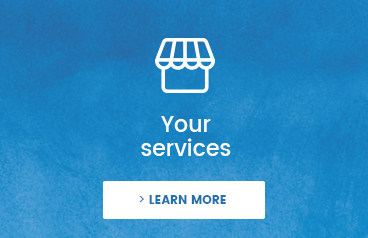 Action films, thrillers and even drama, you choose depending on what you feel like. In 2D or 3D, you can select your session and have a wonderful cinematic experience.